Executive administrative assistant professionals are a significant aspect of any office or organization. Every busy executive generally have two types of administrative assistants- one is senior and another is entry level assistant. 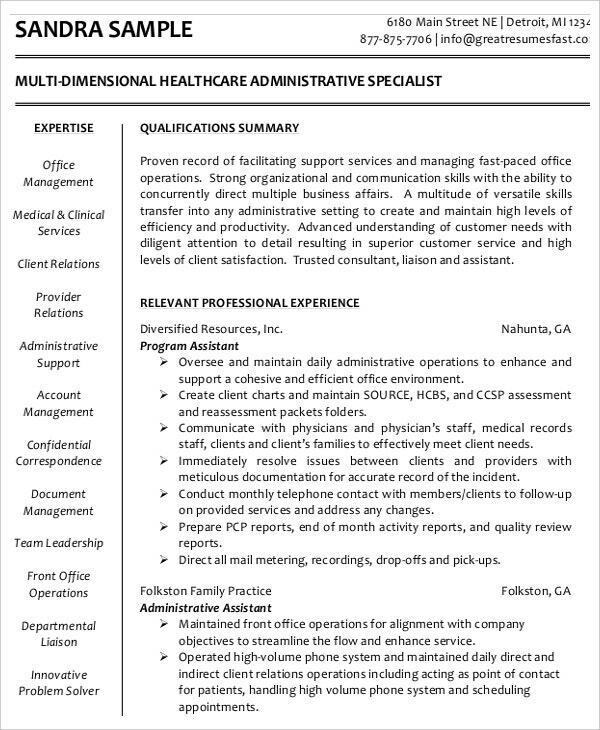 An executive administrative assistant works as a secretary and helps the busy boss with a wide range of clerical tasks- such as making and accepting phone calls, setting agendas for business meetings, receiving visitors, sending memos, reviewing the incoming reports and so on.You may also see Doctor Resume Templates. Another major task of any executive assistant is to set the boss’ daily schedule and reminding him on urgent appointments and immediate tasks on time. They are the much needed professionals for any executive officer.Are you looking forward to apply for the job of an executive administrative assistant of late? 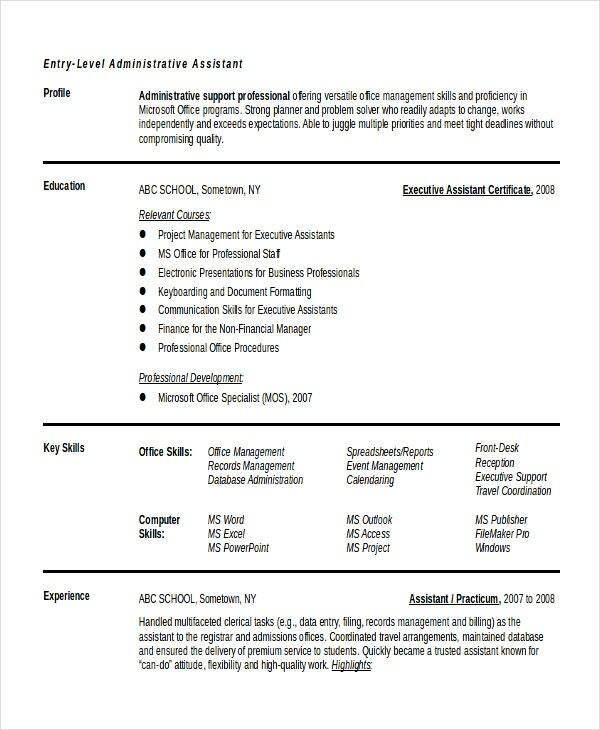 You have the executive assistant Resume Templates today like legal administrative assistant resume template in Microsoft word, excel and pdf formats. Read on to know more. 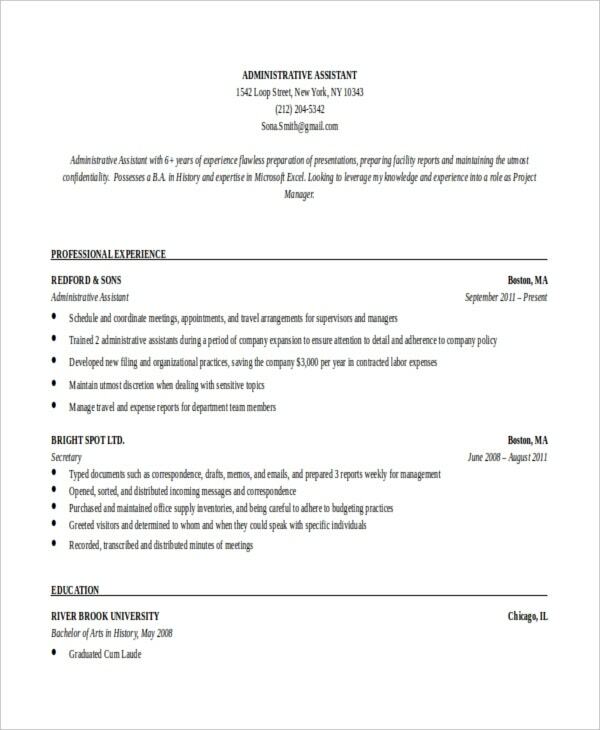 An entry level executive administrative assistant resume template is for a junior or new assistant with no such previous work experience. 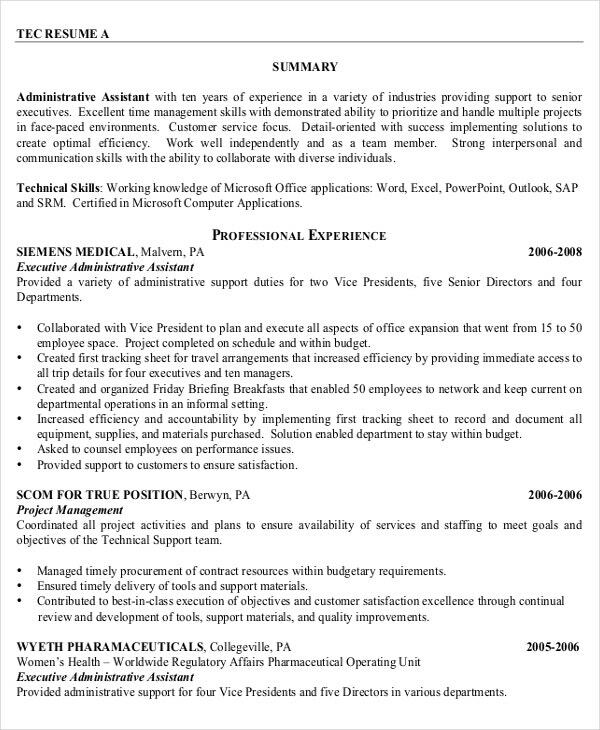 A senior executive administrative assistant resume template is for highly experienced executive assistants who supervise the junior assistant. 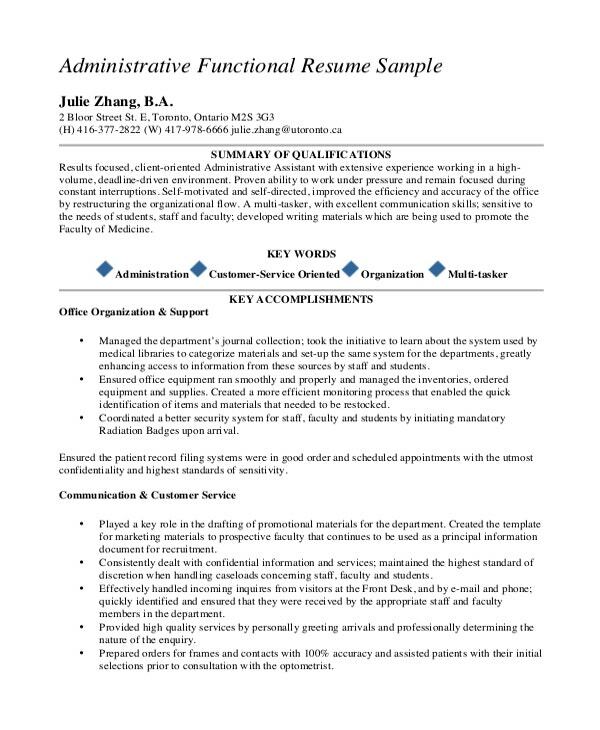 You will find executive administrative assistant resume templates for specific professions like medical executive administrative assistant resume template. The executive assistants are like the “right hand” of any executive, assisting them in all the paperwork and other supportive jobs of maintaining the department or the office – so that the executive can freely concentrate on the business plans. Also u can check Developer Resume Bundle. 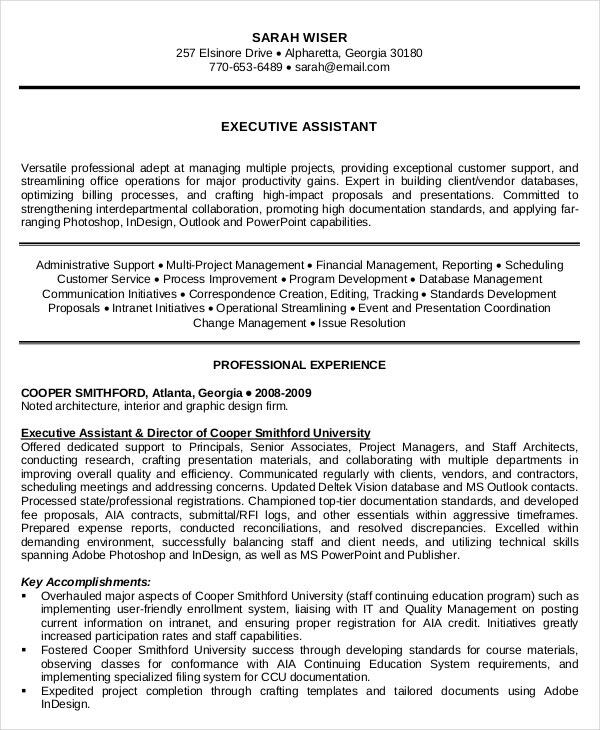 > Why to use executive administrative assistant resume template? 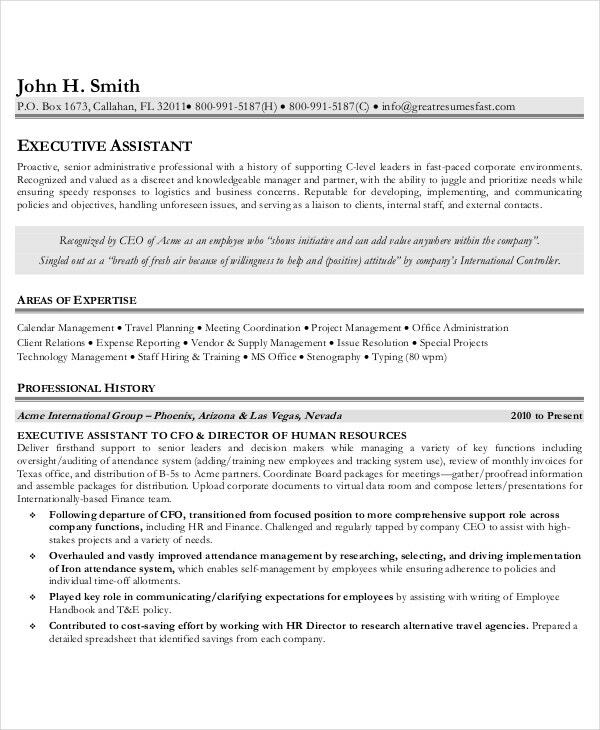 First of all, a free executive administrative assistant resume template comes with a pre-structured resume format which will help if you are looking for a guide on a standard resume format for such positions. These templates are easily customizable where you can enter all the details of your personal info, educational attainment and past job. 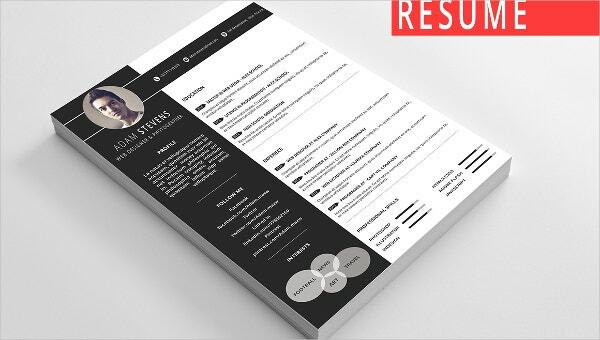 It has the instant format where you can type down all the data in the space provided in the resume; you can adjust the spacing, bullets and highlights per category of the Creative College Resume so it will be magnificent for the employer to read. 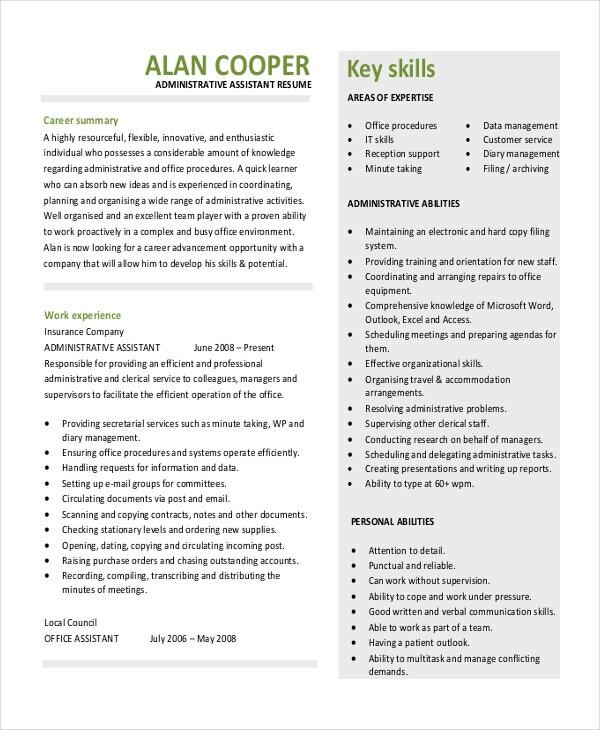 If you are looking for the best executive administrative assistant resume templates online, template.net would be a great portal for you. 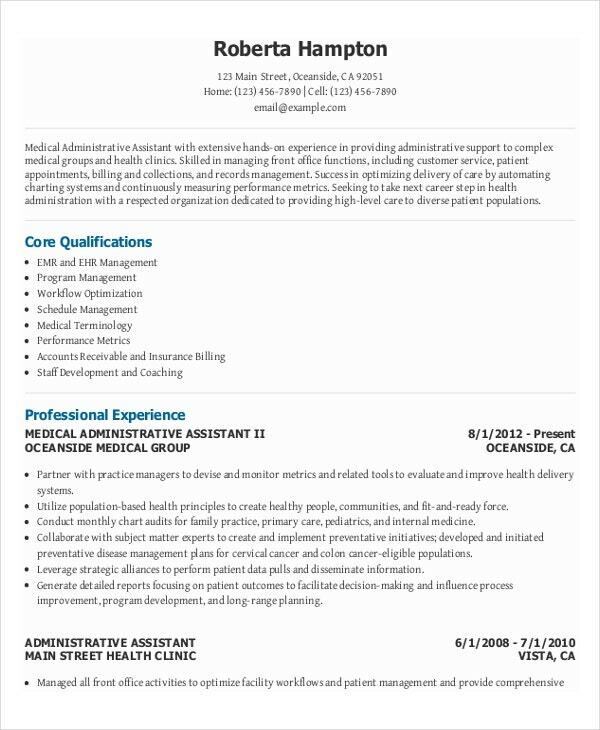 We have got a huge gallery of high quality resume templates for the designation.